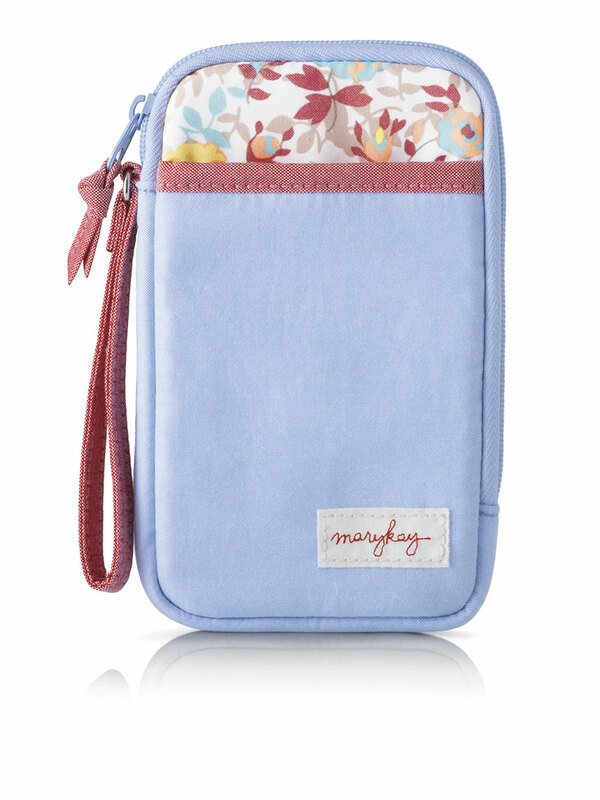 Lined pouch holds your Hello, Sunshine! makeup. 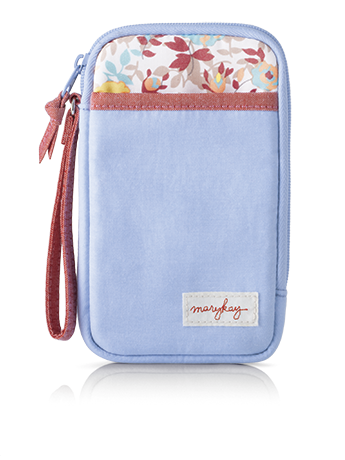 Travel-friendly wristlet and zipper pull. Front pocket holds your cell phone. Great for spring and summer travel.